I feel as though I may be out of the loop again. We are all aware of the Finnish authentic / fake advert for Coco Loco posted last year, which illegally used Smidge Manly’s likeness to sell coconut oil, yet this is news to me. I would suggest some sort of lawsuit immediately because this level of misunderstanding at worst and sensationalism at best should not be tolerated. I am calling my solicitor, Mr James Titan, once I have finished writing this. I’m not sure that’s Smidge Manly. 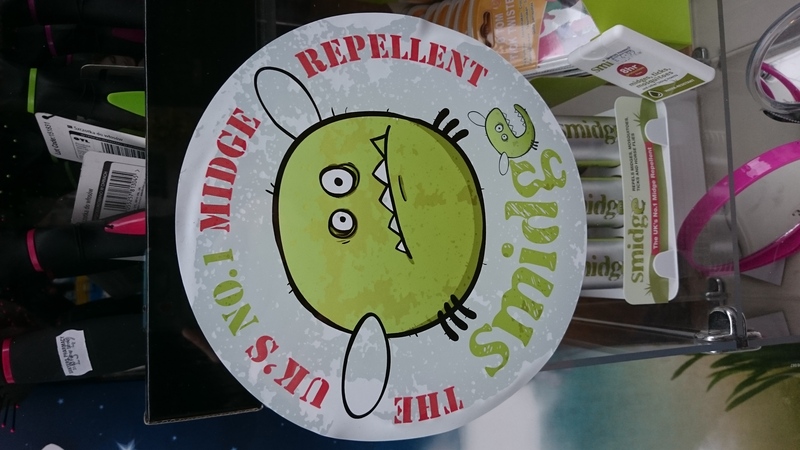 If you ask me, that’s actually a photograph of a Smidge lookalike, though I think they’ve photoshopped it to make it harder to spot. 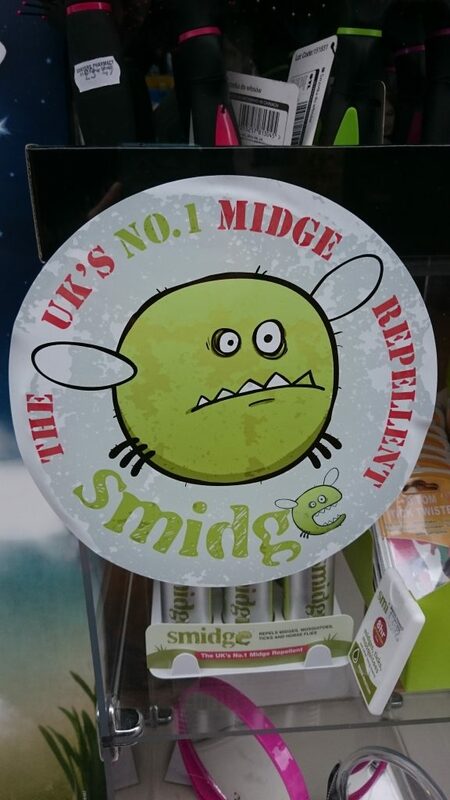 Smidge-a-likes are big business these days, especially in seaside resorts. Didn’t you used to run a side gig smuggling Smidge-a-likes into the country? No. Shhhh. We don’t need to talk about that. Oh okay. I just need to ummm bank that envelope you’ve just handed me at the envelope bank and then we can carry on not talking about it.